Whatever your lead magnet is, your business card (the read magnet - the North Pole and cold traffic) needs to provoke that action. That is really important. Ot,herwise you're going to be sitting in a wallet until it gets cleaned out and you land in the trash. Tip: side 1 of the card - ask a provoking question that reverse engineers the reader to have a compulsion to go to the URL you have on side 2 of the card. What is a provoking question that makes sense for side 1 of your card? Is your website providing too many choices? Most people when they land on your website, they can't navigate themselves around. There are so many choices and each button they click takes them on a journey but are they going where you want them to go? You are in charge of their experience and Kajabi has provided you with all the tools you need to create an incredible experience for every single person who visits your site. I just closed down all options except two on my own homepage. I know exactly what I want to happen on my site and it’s my role to guide my visitors on the experience Kajabi and I have created for them. 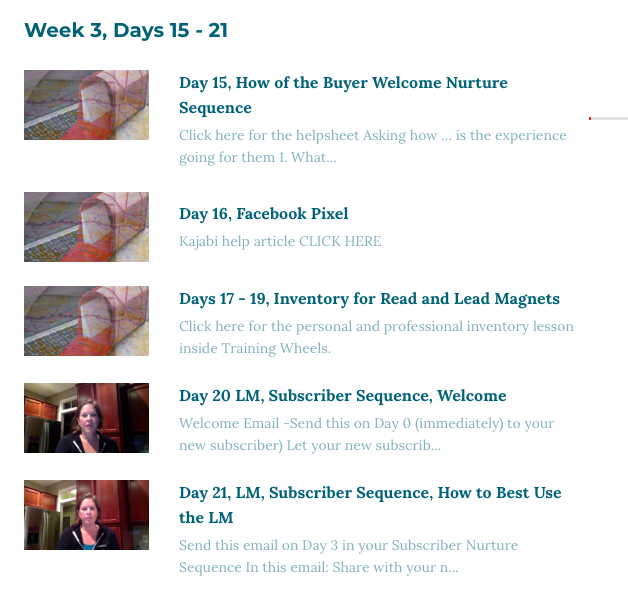 When you land on my home page, which is a Kajabi page built with page builder, you can choose to enter your name + email or go to the site. I’ve changed the wording so that the curiosity is perked with see your offers. Once you’ve provoked the action on side 1 of your business card, then you want to provide the solution in the form of the URL on side 2. Using Kajabi, you can provide the solution to the provocation in the form of a pipeline and deftly guide your new subscriber down the exact path of information and action that you want. 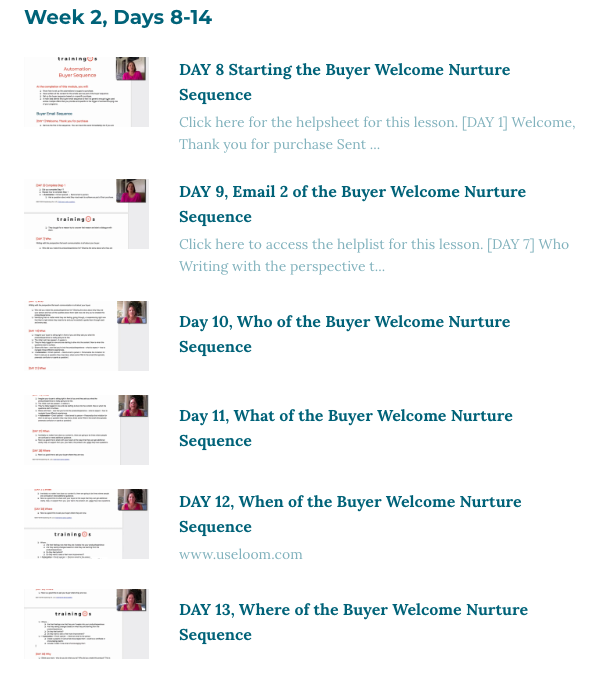 Tip: create the pipeline you want (freebie, sales page, product launch, zoom webinar, coaching, free book, or design your own) and link that on side 2 of the business card. Kajabi makes it easy for you to set your homepage as a landing page and so you can easily make your pipeline your homepage. Buy a new domain and redirect to your Kajabi landing page or pipeline page. Use bit.ly to customize your own link. If you still have your wordpress.org site, then you can use the pretty links plugin. Make the solution easy, use a pipeline. Side 1 provoked to action. Side 2 delivers the location of the solution - your easy URL. Kajabi has many options for how to deliver your solution and with the ability to customize way outside the box - you can make any one of them fit exactly what you need. A quick and easy pipeline to start with is the freebie. This is made of up a landing page for the optin and a second page for you to do whatever you want. Traditionally, the second page is where the free pdf download lived but nowadays you are SO not limited to a free pdf download! Invite your new subscriber to your Facebook group or new community (that Kajabi is teasing us with right now). Tell them the next step to take. Share with them what to expect now that they’ve signed up. Within the Preneur Business Klub, we brainstorm and share ideas on a daily basis and the creativity that ends up on our thank you pages definitely helps our customers which helps our businesses. Tip: On your Kajabi pipeline, when the form is submitted - add an automation to grant an offer using the free product strategy. This allows you to provide a solution experience unlike any of the best competitors are doing right now. 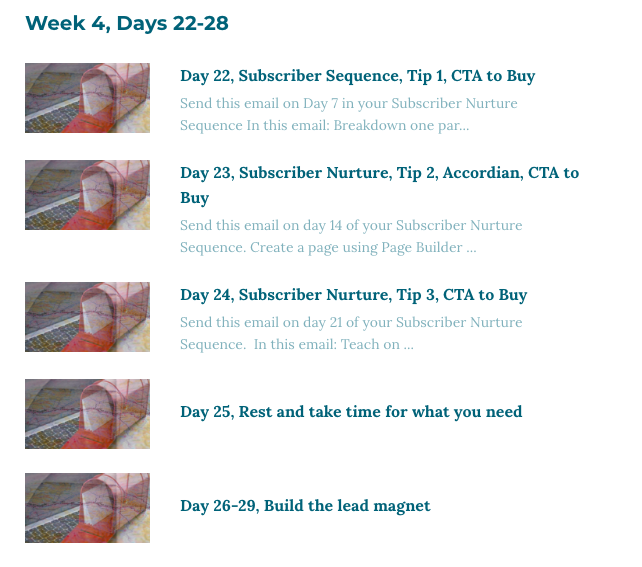 The freebie pipeline has one email that it sends but you want to make sure that you have set up a nurturing sequence beyond that. The Preneur Business Klub library has a product specifically devoted to - Conversations and one category, 30% Healthy List Building, which shows you how to set up all the foundational pieces in Kajabi and then follow a realistic (nothing is getting finished in 48 hours) plan with your communications that moves the relationship forward. I won't mention something and not show you what I'm talking about, so here is a glimpse of exactly what is available to help you as you are working ON your business. 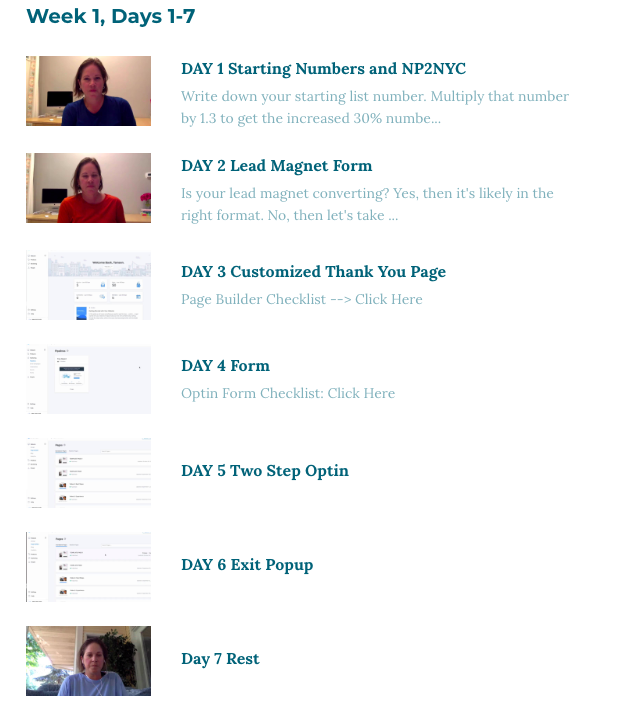 These are the lessons available within the 30% Healthy List Building, which is part of a larger product devoted to the Conversations we have with our customers. Quick recap: Keep your business card out of the trash! Side 1 provoke your reader. Get their attention quickly. Example: Estate planning attorney: What happens to your kids if you die an hour from now? Side 2 provides the solution to your reader in the form of an easy URL that takes them directly to a Kajabi pipeline. Don’t have Kajabi on your business team yet, then get into the trial before the trial because you can get a loaded Mercedes for the price of a stripped down Honda Civic. The Preneur Business Klub has the content and the community to help you make cash more quickly and we’d love to show you how we do it. Click here.